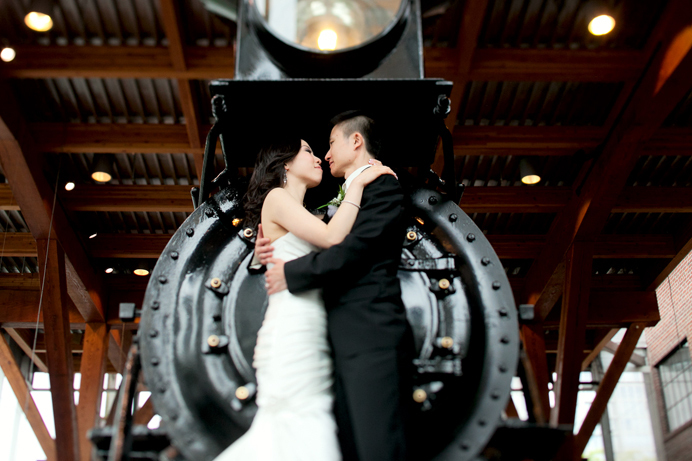 Here’s a sneak peek at Christianne and Fredrick’s wedding, held at St. John the Apostle Parish in Vancouver and Shiang Garden Restaurant in Richmond. Crish and Fred are a beautiful couple who look amazing in front of the lens. There are so many beautiful photos to post, but for now, here’s a few to enjoy from their wedding day. For even more on their wedding day, check out the RF Productions blog for a same day edit video. 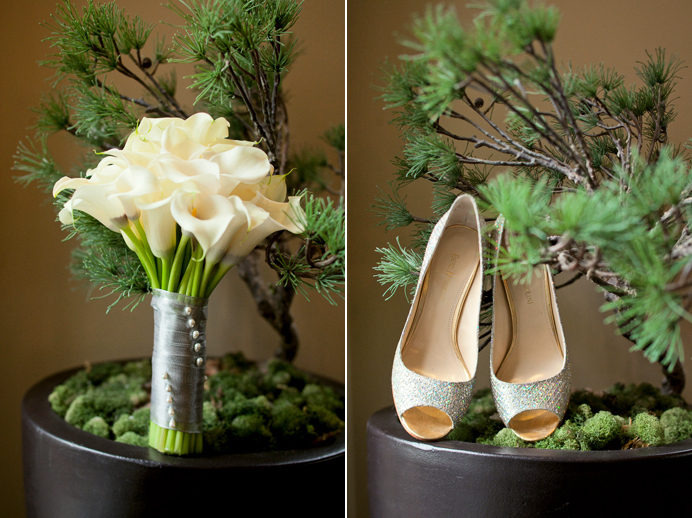 I love outdoor weddings, and you really captured the beauty of both the couple and their venue in these shots. Love them! Some beautiful portraits! The last picture with the train is my favorite. Absolutely stunning. Your skin tones and post processing are perfection. totally dig that diptych closest to the bottom. Beautiful, I can’t wait to see more. Very nice and these pictures make me wanna see more! i LOVE the colour! wonderful job! Aw, I love that third shot! You have a stunning post and lighting technique!